Area Environmental Supply Sdn. Bhd. 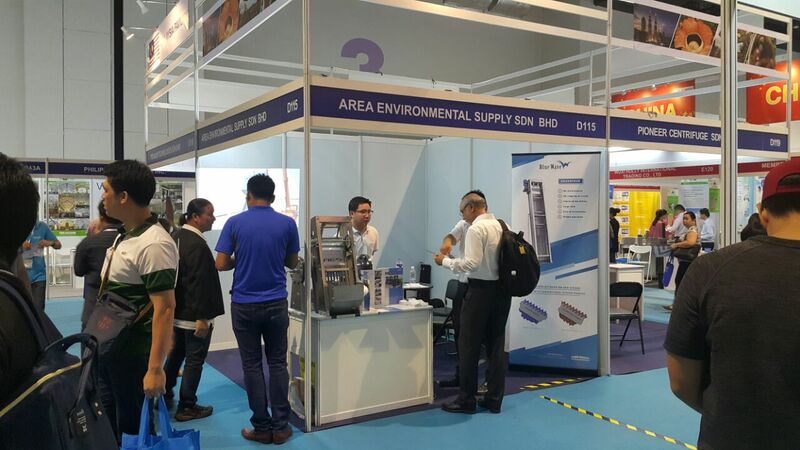 Area Environmental Supply Sdn Bhd (AES) operates as a one stop engineering solutions provider which was formed in 2010 by four young entrepreneur with unique experience in the water management field. We specialize to supply & installation, maintenance and engineering services a widely acclaimed as an ideal solutions of engineering products and equipment for the constructions and applications requiring the highest level of security of water management system and waste water treatment & sewage treatment plant in Malaysia and S.E.A. which includes SPAN,SIRIM,IKRAM listed products. AES prides itself for its pool of strong, dynamic and diverse people who strive hard to deliver an unsurpassed level of service to meet the exact needs of its client whilst maintaining a high ethical and professional standards. 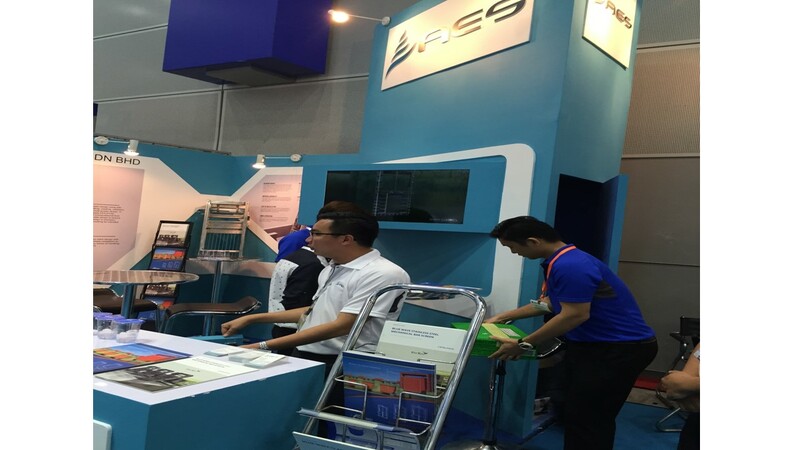 We aim to be the preferred partner in engineering trading needs for water management arena. Our carefully selected choices of quality products and services as well as aggressive marketing approach enable us to deliver competitive prices, high quality products and services to our customers to help them to improve their efficiency and ultimately profitability. We produce all kinds of water controlling penstock/ sluice gate, weir gate, radial gate, slide gate, stop log with our associates company’s own brand “ Blue Wave ”. We are provided designing up to production for mechanical bar screen, screw conveyor, belt conveyor, grit classifier, scum skimmer, water separator, grease scrapper, clarifier under “ Blue Wave “ brand, everything is done by ourselve. All products are available in different sizes and reliability, safe, extremely durability. Hence, we are also carry other brands such as " Will " from KOREA for screen (drum screen, well screen, intake screen, sieve screen, nozzle screen, resin trap & restrainer, catridge filter). 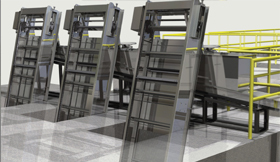 In addition, we supply extensive range of products which caters for specific requirements and needs. 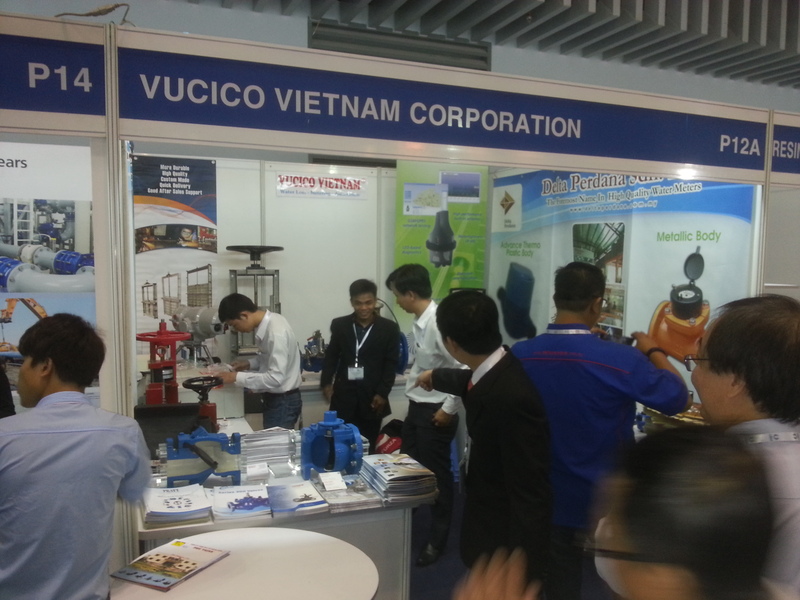 For instance, pipes & fitting (Ductile iron/ AB3P/PVC/Stainless steal), valves, diffuser, blower, actuator, odour removal, lamella plate clarifier & all kinds of metal products.